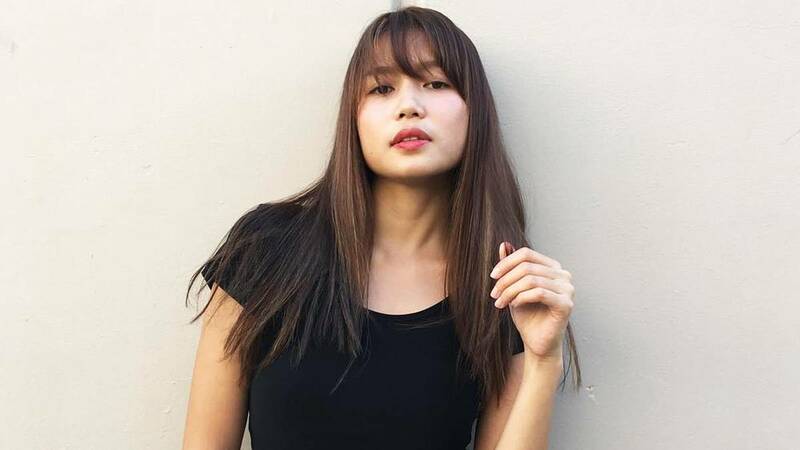 "Siyempre, i-improve," Pinoy Big Brother winner Miho Nishida said addressing comments about her "new look." In an interview on an ABS-CBN radio show, the 24-year-old Kapamilya star faced questions about her rumored plastic surgery. Neither confirming nor denying the issue, Miho said, "Siyempre, bilang isang artista, para sa akin kung gusto kong lagi tayong maganda. And then happy ako kung ano ang meron sa akin. Mas lalong tumaas 'yung confidence ko." Miho was last seen walking the runway for Bench's 30th anniversary show, Under the Stars, in November. She is also starring in the upcoming Metro Manila Film Festival entry Haunted Forest.